There are discount dental plans designed for individuals and families looking to save money on their dental and surgical care needs. 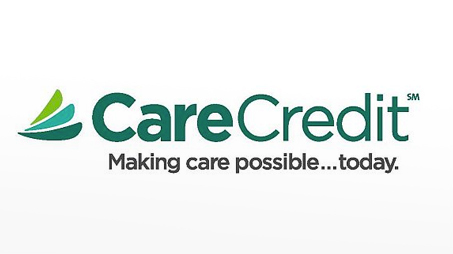 Many care providers have agreed to accept a discounted fee from plan members as payment-in-full for services performed. Inquire if we are participants in your dental plan. The Advanced Aesthetic Center for Oral and Maxillofacial Surgery participates in various dental HMO and PPO networks as well as most indemnity plans. Our office manager and insurance coordinator will be happy to assist filing your claims and help you with the resolution of insurance reimbursement. For your convenience, we offer several payment plan options for you to choose from. 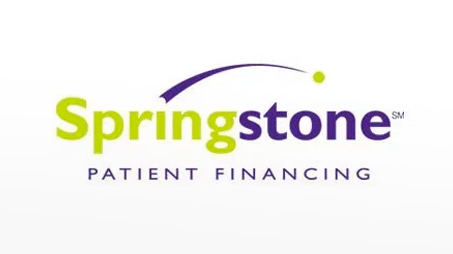 These include cash, Visa®, MasterCard®, American Express® and financing through lending institutions such as CareCredit℠ and Springstone℠ Please contact our office to learn more about our participation in various dental care insurances.